Last week, LinkedIn released an ebook for social media managers that contains an updated list of stats about the platform. While this report was designed primarily for social media managers and branding professionals, there is still a lot of interesting data for many sourcers and recruiters. LinkedIn pulled some of the statistics from in its report from the digital marketing agency Omnicore. Following the links to its LinkedIn statistics shows more insights into the website. You can find the full list here. More than 70% of LinkedIn users are from outside of the US. Sixty-one million LinkedIn users are senior level influencers, and 40 million are in decision-making positions. There are 40 million students and recent college graduates on LinkedIn. Only one million users have published an article on LinkedIn. How-to and list posts perform the best on LinkedIn. 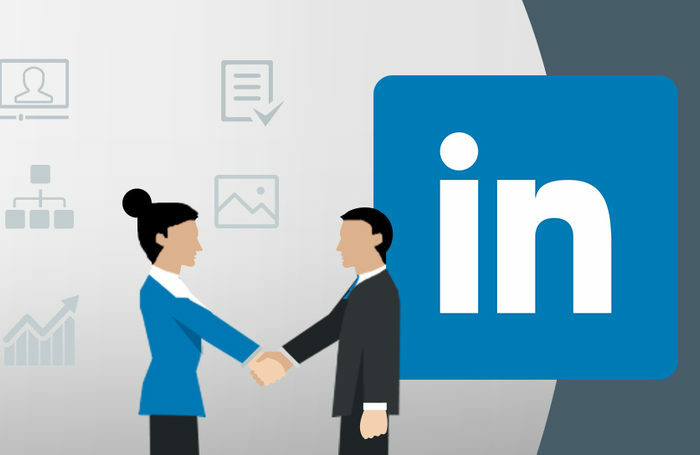 One million professionals have published a post on LinkedIn.